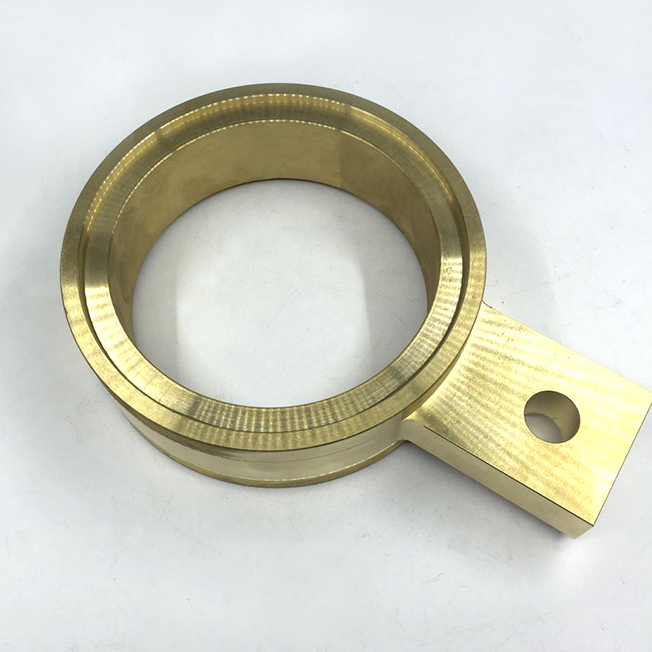 Due to the great thermal deformation of brass, thermal expansion and contraction is very powerful, and copper is a soft metal, so in rapid Machining Brass parts, if the clamping force is too large, the fixture unreasonable will cause brass parts deformation. 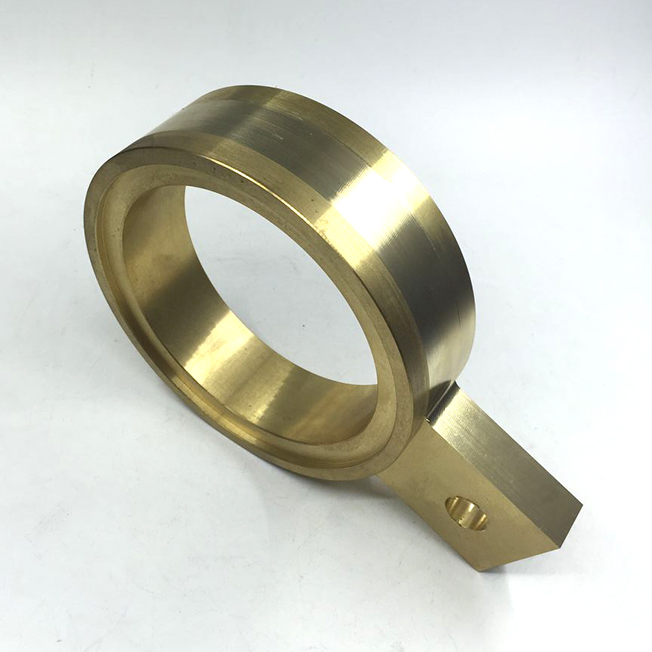 In the rapid Machining brass parts process, because the brass is brittle material and not hard, the tool before and after the angle is slightly increased by 2-3 °, and the spindle speed is 200-300. Brass parts are very durable. It is electrically conductive and does not usually corrode or deteriorate over time. Thus copper is often used to produce products with longer service life. 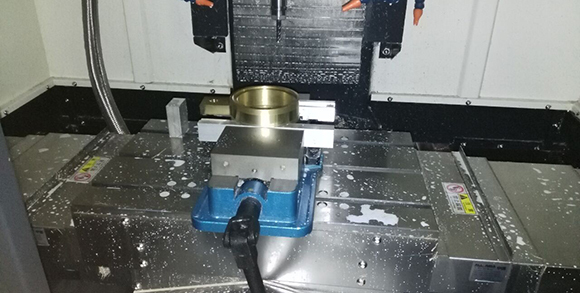 CNC Machining including CNC Milling and cnc turning, cunting, grinding, milling, Sheet Metal Fabrication.CNC Milling Machining and cnc turnining materials are: Aluminum 6061, 6063, 6061-T6, 7075, 5052, 2017, 6082. Steel: Q235, 45#, A3, 718H, S136, SKD11. Stainless steel: SUS303, SUS304, (1.4301), SUS316. Brass/ copper / bronze. Plastic: POM,Teflon, PA, (PA66) PC, PMMA. Product surface treatment: anode (clear, black, blue, yellow, can also customize a variety of colors). 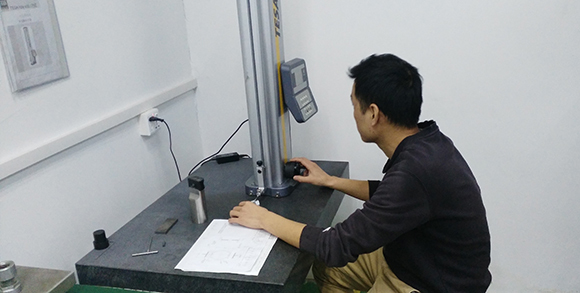 Sandblasting, spraying, Passivation, laser engraving LOGO, silk screen LOGO. 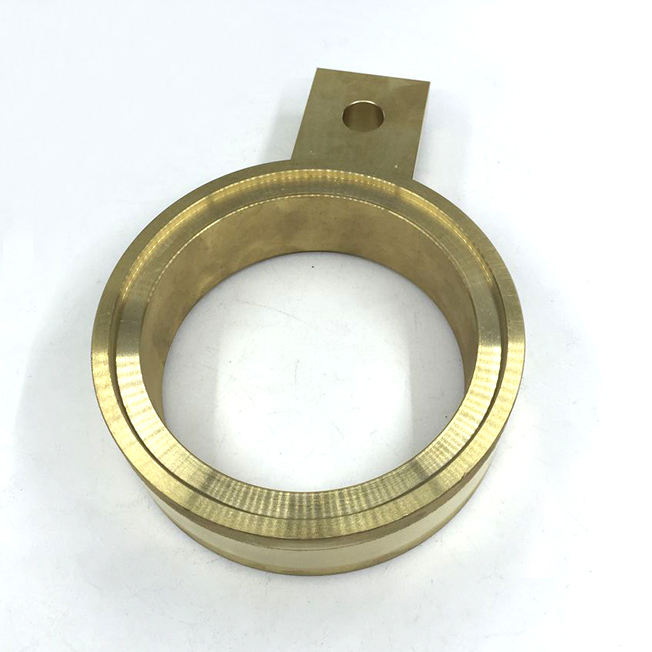 Looking for ideal Brass Precision Turned Components Manufacturer & supplier ? We have a wide selection at great prices to help you get creative. 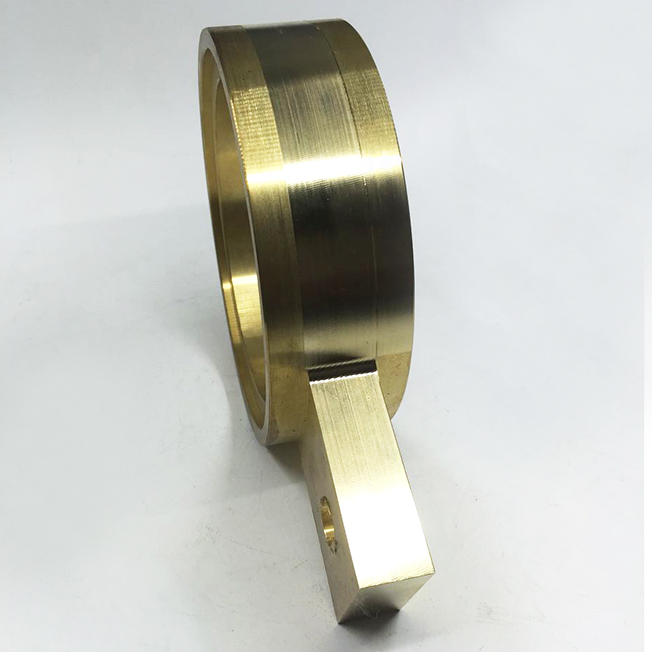 All the Brass for Machining are quality guaranteed. 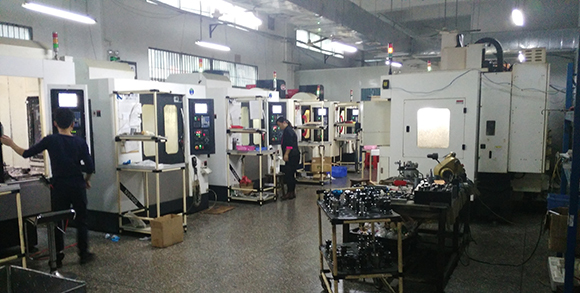 We are China Origin Factory of Rapid Machining Brass Parts. If you have any question, please feel free to contact us.